The race to build a future of self-driving cars has ramped up, with multiple companies such as Jaguar Land Rover, Tesla, Toyota, and others joining in and UK private transport firm Addison Lee reporting last month that driverless cars will become a regular phenomenon by 2021. The first self-driving cars are set to hit British roads in the next three or four years, allowing people to stop paying attention to the road. Toyota Motor Corporation plans to invest $500 million in Uber and to increase its collaboration with the US ridesharing company on driverless vehicles, the Japanese carmaker said Tuesday. Michigan Central station, a huge ghostly building in the heart of Detroit, has been bought by the Ford motor company who have plans to turn it into a retail and office complex. Is the "Motor City" bouncing back after years of industrial decline? After first starting to work with driverless systems in 2016, the company Cognitive Technologies launched its own project two years later – and it is already showing positive results. Amid recent developments in unmanned vehicle technology, the Russian Federal Road Transport Agency will reveal the first results of its project to demonstrate the development of infrastructure and driverless vehicle capabilities. 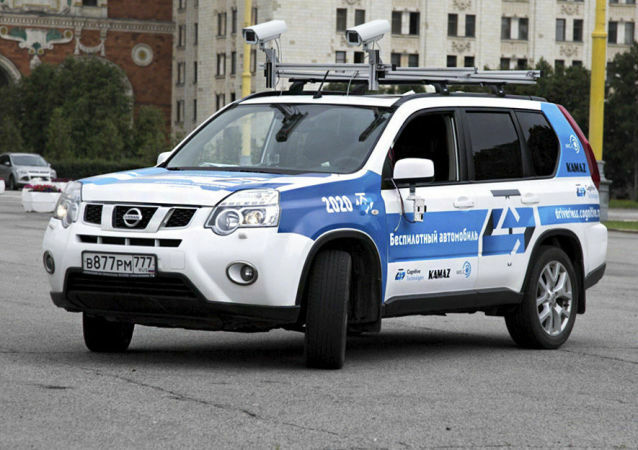 Engineers have transformed an old station wagon, produced by the country’s major automobile manufacturer AvtoVAZ, into a powerful unmanned car with computer vision. 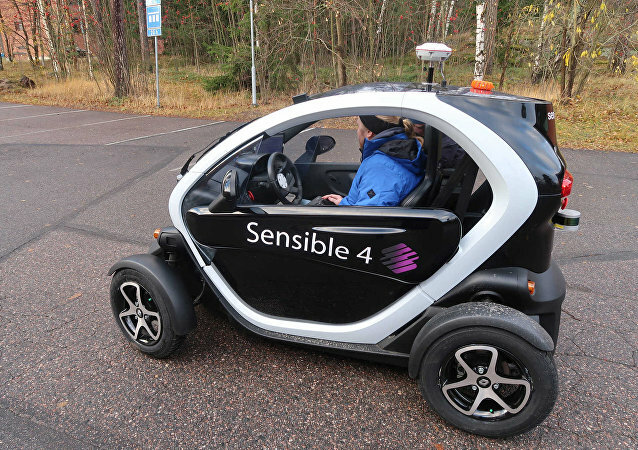 Finland's Sensible 4 is all set to revolutionize the transport problem in the country's northern regions with the helping hand of robots, as driverless buses are scheduled to roll out on the mostly empty roads of Santa Claus' frozen domains. 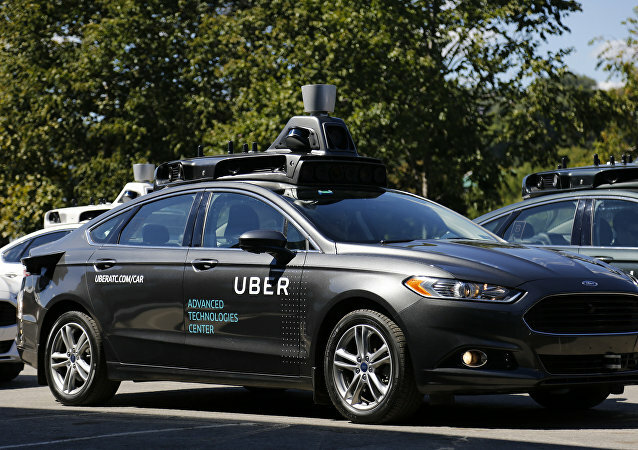 Usual Cars or Unmanned Vehicles: Who Drives Better? An unusual race, where self-driving cars and human drivers faced off on a 700-meter-long course with obstacles to determine whose driving skills are better, was recently held at Pangyo Autonomous Motor Show 2017, the world’s very first motor show dedicated to autonomous cars. Sweden is about to start an ambitious test drive of driverless vehicles, described as the world's largest so far. A new self-driving bus crashed on its first day of service in Las Vegas, as self-driving cars increasingly consume the world of transportation. Enjoying life in the country will move a step closer for hundreds of thousands of Britons through the introduction of driverless cars. US vehicle company General Motors has decided to cut US$5.5 billion in manufacturing, purchasing and administrative costs over the next three years, the company has announced. However, could this impact Donald Trump's "Make America Great Again" vision? 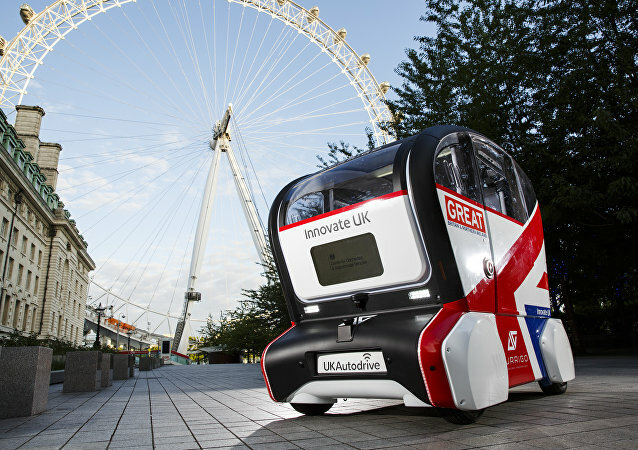 The UK government has published a law in relation to self-driving cars. 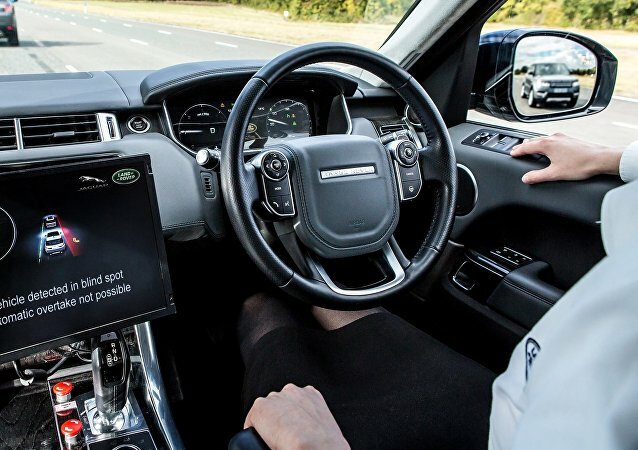 These new guidelines will be known as the "Key principles of vehicle cyber security for connected and automated vehicles" and it is hoped they will help experts as well as the public to prepare for the arrival of self-driving cars in Britain. Two Finnish automated cars, developed by the VTT Technical Research Center, have been road-tested. 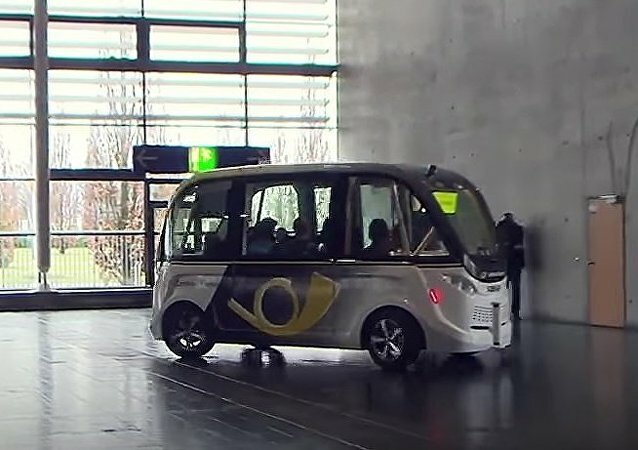 The robotic car couple dubbed "Marilyn" and "Martti" are also known to be exchanging information with each other and are projected to learn to communicate with the outer world by autumn. Driverless cars are about to get a huge financial boost in the UK, as a group of technology companies, researchers and authorities such as Transport for London (TFL) have landed millions in funding from the government to get self-driving vehicles on Britain's roads. 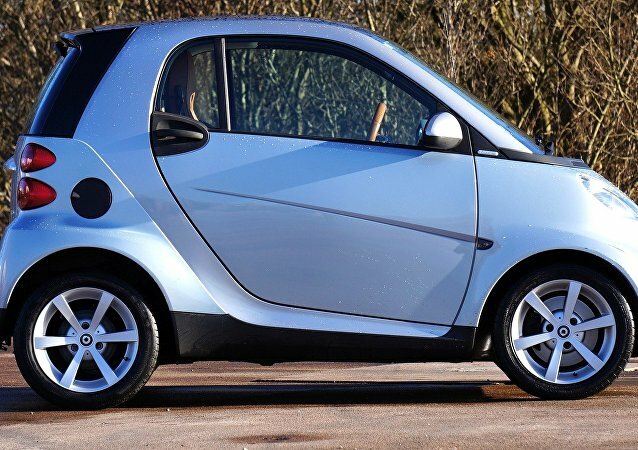 Driverless cars are the future, the automotive industry has made it clear that they believe the technology is almost ready and one day all cars will be autonomous. As a another company enters the market, the race towards developing the best technology is on, however some experts believe that we are some way off from this dream. Forget the bus and the tube, London has a new mode of public transport - the capital is about to experience a driverless shuttlebus, which hits the streets Wednesday, April 5. At the CeBIT 5-day event in Hanover, Germany researchers presented a driverless bus, being tested in Switzerland and France for 9 months. Google's parent company Alphabet has filed a lawsuit against Uber, accusing the transportation giant of stealing its technology - neither the first time Uber has been embroiled in scandal, nor that the tech industry has been engulfed by disputes over copyright.